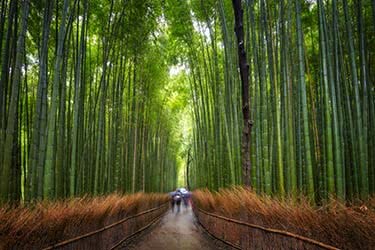 This 10-day itinerary is a fascinating look into the ancient culture and spirituality of Japan, visiting some of the most beautiful and iconic structures in the country - all while cycling and trekking through the bamboo forests and mountain passes of the region. As you venture through one picturesque location after another, you will take classes in Buddhist scripture and meet the artisans responsible for preserving the ancient arts and crafts of Yamanaka town. This really is a path that leads directly to the heart of Japan, opening up the history and anthropology of the region like never before. Start your adventure by enjoying the highlights of Kyoto and explore Gion, the charming and historic district home to many traditional teahouses, where in the evenings it is common to see the colorful local geisha as they head to and from work. 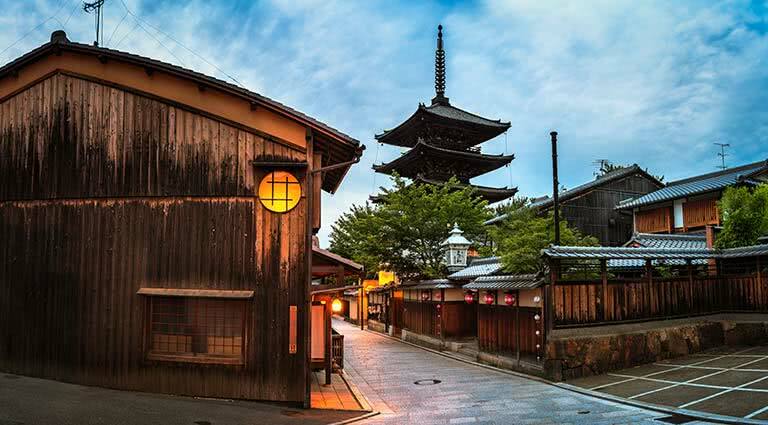 Stroll along the Philosopher’s Walk, a mile-and-a-half-long road which takes you into the cultural heart of Gion as you pass several temples, shrines and side streets lined with coffeehouses, boutiques and craft shops. End your ambling at Ginkaku-ji Temple (Silver Pavilion), a Zen temple along Kyoto’s eastern mountains (Higashiyama), then visit Kinkaku-ji, or the “Golden Pavilion” - one of Kyoto’s most iconic images. Located in the western reaches of the city, the temple was built as a retirement villa by one of the Ashikaga shoguns in the 15th century - the ideal spot to enjoy a private tea ceremony. This morning, hike to Arashiyama bamboo forest, one of Japan’s most well-known woodlands, and venture onwards to nearby Kokedera Moss Temple - a UNESCO World Heritage Site and former royal household - now famous for its collection of over 100 different varieties of moss, which envelops the entire site in a blanket of vibrant green. Visits here are by strict invitation only in order to help preserve the delicate nature of the moss. Afterwards, drive to the base of Mount Atago, on the western side of Kyoto. 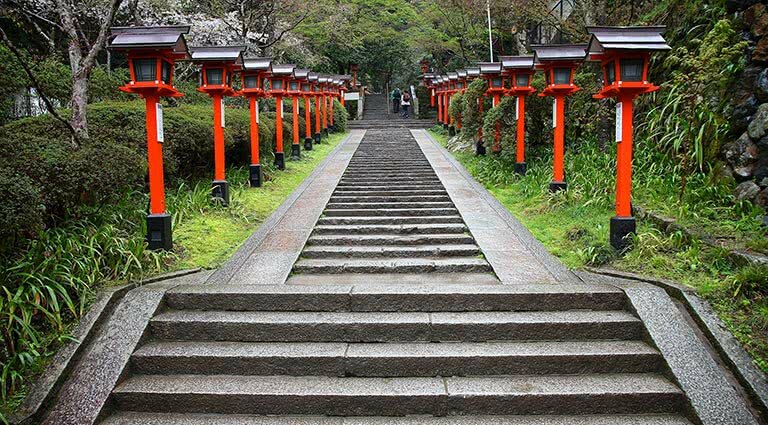 Standing at over 3,000-feet high, the mountain (sacred in the Shinto religion) is home to the Atago shrine - founded at the beginning of the eighth century, and dedicated to the prevention of natural disasters and fires; patrons can even buy charms of protection for their homes here. This area of Kyoto is an important area of worship for several groups of Mountain Ascetics - the Shugenja and Yamabushi - who practice a mix of Buddhism, Shintoism, and Animism. It is a relatively early start this morning for the Kurama-dera Temple Hike. 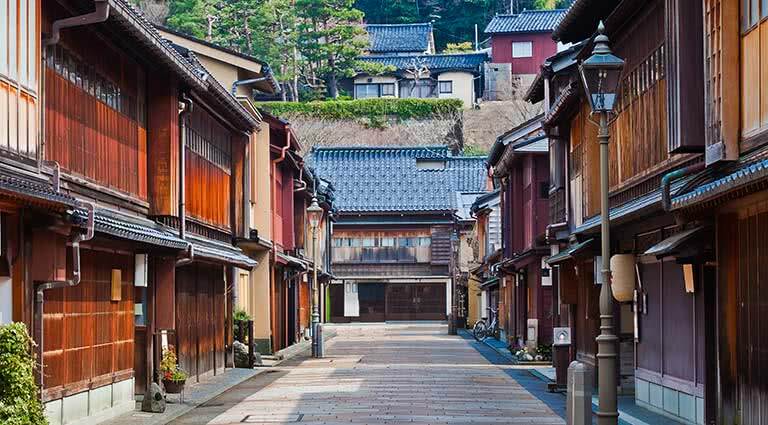 Take a car to Kurama, a rural town in the northern mountains of Kyoto City; surrounded by forested mountains, this quaint village is very popular amongst the locals as a spot for a relaxing getaway. 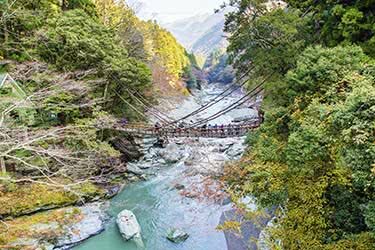 Hike two to three hours through the cedar wood forest to the temple (the hike can be steep at times) and along the trail you will find waterfalls, bridges, bamboo groves and a Shinto shrine called Yuki Jinja. Kurama-dera Temple itself has a fascinating history, steeped in myth and legend, and is one of the few temples in modern Japan to maintain an air of true spirituality enhanced by the heavenly views of the valley below. If you wish to continue the trek, behind the temple’s main building the hiking trail extends through the forest, past several other temple structures and onto Kibune, a small town in the neighboring valley - this occasionally steep walk takes about an hour to complete. Depart Kyoto by Shinkansen (Japanese bullet train) for Hiroshima. Visit the Peace Memorial Park, dedicated to the legacy of Hiroshima as the first city in the world to suffer a nuclear attack, and to the memories of the bomb's direct and indirect victims. Here you are welcome to ring the Peace Bell, whose tolling sounds regularly throughout the park. The Peace Memorial Park is also steward to the Flame of Peace - not be extinguished until all nuclear weapons have been banned. 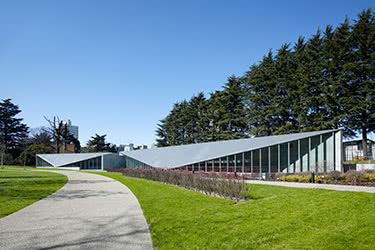 The Peace Memorial Museum, designed by Pritzker Prize-winning Japanese architect Kenzo Tange, is essential for those who wish to learn more about the bombing of Hiroshima; artifacts such as a watch stopped at 08:15 (the time the bomb Struck Hiroshima) and a child’s melted tricycle really draw to attention to the personal, human side of the event. 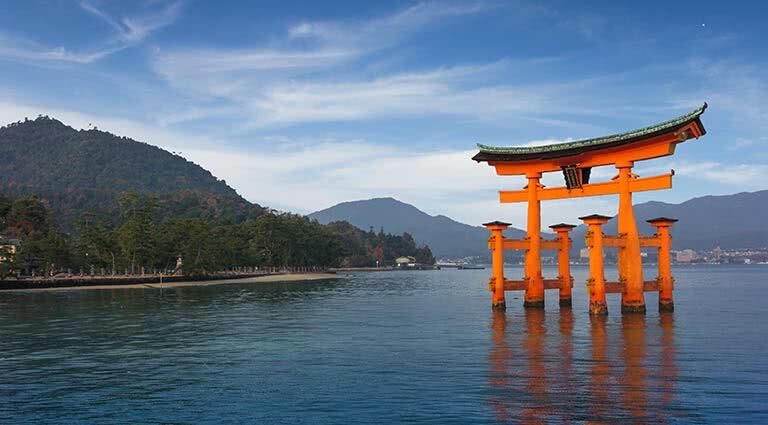 Following lunch, take a ferry to Miyajima Island - one of the most scenic spots in Japan - believed by many to be an Island of the Gods, and the location of the iconic Itsukushima Shrine. This morning take the ferry to the island of Shikoku and visit Matsuyama Castle, one of Japan’s twelve “original castles” which have survived from the Edo period, and witness elevated views of the city and the Seto Inland Sea. Then take a stroll around the atmospheric Matsuyama Old Town; separated from the rest of Matsuyama by the Miyamae River, Old Town was once an independent port, but became a part of Matsuyama as the city expanded. Visit Ishiteji Temple, located near Dogo Onsen to the northeast of Matsuyama's city center; this sprawling compound boasts several halls and holy buildings, a three-storied pagoda, various statues and a unique inner temple connected to the main grounds via a cave, and is one of the 88 temples that makes up the Shikoku pilgrimage route. 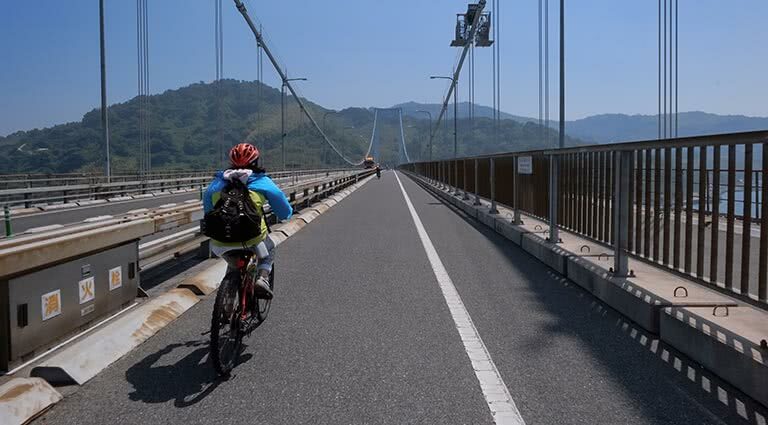 Today, take part in the thrilling Shimanami Kaido Cycling route, where you can ride the Shimanami Kaido Expressway, connecting Honshu and Shikoku Island. 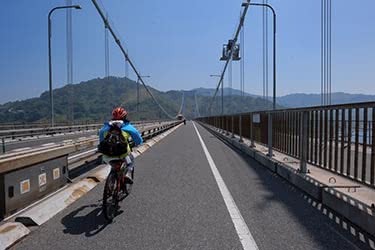 The route consists of dedicated pedestrian and bike lanes, which run alongside the highway itself, and is a spectacular 40-mile road-and-bridge network connecting Japan's main island with Shikoku, incorporating six smaller islands in the process. The sublime scenery of the Shimanami Kaido makes this one of the most beautiful cycling routes in the world and provides photo opportunities galore - local lighthouses, shrines and natural wonders - that most travelers zip past in their cars. Once you have crossed the full 40-mile bridge route, a support vehicle will drive you back to Matsuyama and your hotel, where you can relax for the evening. Matsuyama is home to eight of the 88 Buddhist temples on the Shikoku Pilgrimage and you can often see pilgrims dressed in white making their way between the temples. 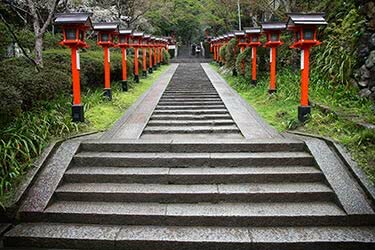 Take part in the pilgrimage with a drive to the mountain plateau of Kuma Kogen (“Bear Plateau”) and the start of today’s hike in the forest setting of Daihoji (Temple 44), then begin the hike to Iwayaji (Temple 45) following the mostly even trail onto the small village of Shimohatanokawa. The route continues through rural landscapes and woodlands before dropping gently into an isolated valley before ascending once again into the forested hills; amble along ridge tops before beginning a final descent to the mountain temple of Iwayaji. After the hike, travel by vehicle back to Matsuyama to retire for the night. Today visit the famed Kenrokuen garden, where you can wander through the beautiful landscaped garden, known as the “Garden of Six Sublimities”. Dating to the early 1600’s, Kenrokuen is one of the “Three Great Gardens of Japan,” and is considered by many to be the finest in the country. This classic Japanese strolling garden, includes hills, ponds, rocks, moss, and tea houses, is best experienced by walking through its stately grounds. In the afternoon visit Kanazawa castle, an Edo period fortress which served as the Kanazawa University campus for several decades. While many of the majestic buildings were lost to fires throughout the centuries, the castle is now being rebuilt to ancient specifications. Today, the lush grounds of Kanazawa Castle are a lovely, scenic park that is especially beautiful during spring’s cherry blossom season, and fall. The walking tour will culminate with a visit to Nomura-ke, a samurai residence painstakingly restored to the specifications of its 17th-century heyday. 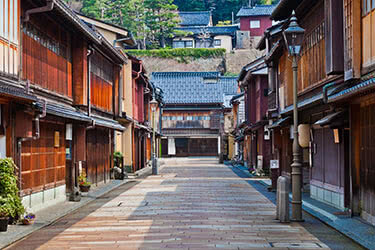 Afterwards, explore Kanazawa’s Higashi Chaya district (the “eastern tea” neighborhood), which is a designated National Cultural Asset in Japan. This area is perhaps the best example of Kanazawa’s dedication to the preservation and re-creation of the architecture and culture of the Edo period. 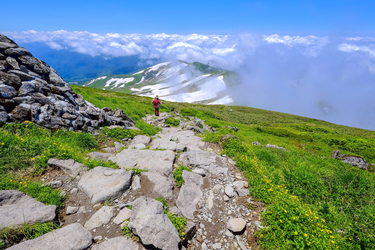 This morning, check out and meet your guide in the lobby for private transfer to Mount Hakusan National Park (approximately two and a half hours). At the park, meet your expert mountain guide for a guided trek through the trails. 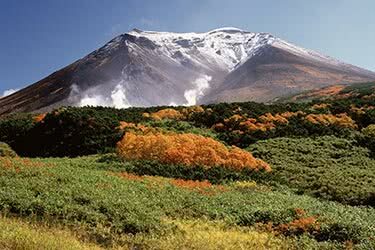 Along with Mount Fuji and Mount Tateyama, Hakusan is one of the Three Sacred Mountains of Japan. The mountain has been a place of pilgrimage and worship since the eighth century and renowned for its natural beauty. The park spreads across four prefectures and covers 185 square miles of protected, primal landscape. The park ranges from temperate to alpine climate zones, giving it a rich diversity of vegetation as well as wildlife - with animals such as the golden eagle, Asiatic black bear, and Japanese macaque all calling the park home. After you’ve finished hiking, drive two hours to your ryokan and enjoy a much needed onsen experience. Enjoy a leisurely day visiting local artists and craftsman, who strive to maintain the traditional art forms of Japan in this quaint and charming town. Witness a Kutani porcelain master’s studio and private gallery, a wooden furniture artist’s studio, Japanese washi-making studio, maki-e lacquerware studio and a tatami mat-maker’s workshop. 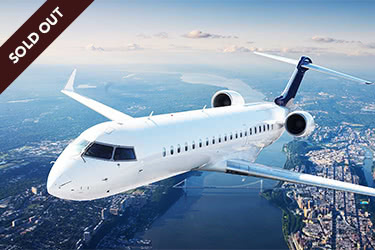 Return to Tokyo or Osaka and onto your next destination. Just steps away from the popular streets of Gion, Kawaramachi and Pontocho, the hotel is the perfect gateway for seeing Kyoto’s fabulous sights. The large meeting facilities and services also make the hotel ideal for business. Respecting the ancient traditions and culture of Kyoto, the extravagant space is inspired from the natural surroundings and traditional architecture. 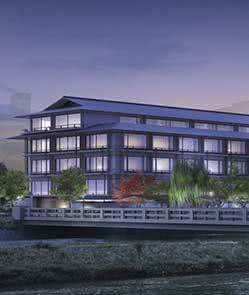 Famous for Zen Temples, palaces and gardens, the Kyoto atmosphere is incorporated in the Ritz-Carlton’s design. Built in the style of a traditional Meiji House and courtyard, this is truly a cultural experience. A four-story waterfall is featured in the hotel entrance amidst patterned motifs. Guests are always guaranteed world-famous luxury at Ritz-Carlton, and Kyoto is no exception: guests enjoy high-thread count linens, plush Japanese “IMABARI” robes and towels, complimentary WiFi, Kyoto soap and seasonal bath salts, LED TVs and touch-panel environmental controls for automatic drape closure. Accommodation amenities include a concierge service, swimming pool, banquet room, babysitting service, four delicious dining options and a spa for any pampering needs. 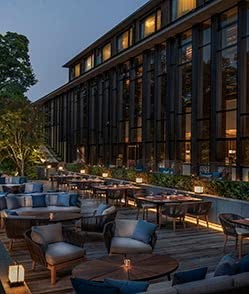 Inspired by the tranquility and contemplative calm of the region’s many temples and Zen gardens, Four Seasons Hotel Kyoto features 110 standard rooms, 12 suites, 57 condos and a Presidential Suite, which at over 2,600 square feet, is the largest hotel suite in Kyoto. The restrained chic of designer Agnes Ng’s modern ideas, allied with traditional design elements such as bamboo groves and shoji paper-walls, create an extraordinary set of contemporary, yet classic, accommodations – with a peaceful vibe, enhanced and completed by the gentle crash of water from the Waterfall Garden. The hotel features two restaurants, bar, lounge and even a tea house where guests can find a range of tantalizing treats and refreshments to expedite their relaxation – set off to perfection by a team of expertly trained, confident and multilingual service staff. 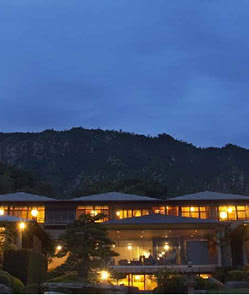 Designed according to the classic Japanese principle of understated elegance, the Sekitei Hiroshima is a ryokan, or traditional hot-springs inn, located on the island of Miyajima. It boasts twelve, traditionally-designed Japanese rooms overlooking a large, well-manicured garden, and several recently renovated public baths. Each of the rooms possess a private, en-suite bathroom, views of either the garden or the Seto Inland Sea, and tasteful, wooden furniture. The Sekitei’s in-house restaurant serves a variety of delicious Japanese dishes prepared with seasonal ingredients. 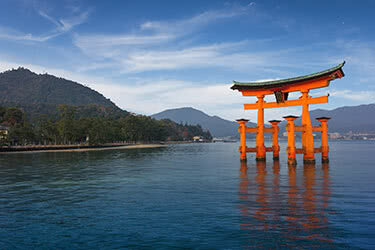 The Sekitei is located approximately 15 minutes from Miyajima’s pier. 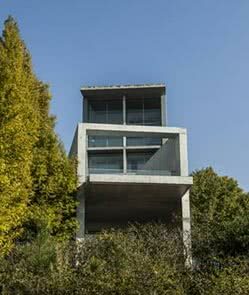 Transformed in a recent refurbishment by Japanese super-star architect, Tadao Ando, the seven suites of Setouchi Retreat Aonagi, on Japan’s smallest island Shikoku, are at the cutting-edge of modern interior design. As an example of what has become known as minimal luxury, the white-on-white palette combined with blonde wood, and the simple lines of the stylish fittings and furnishings, ensure Setouchi Retreat Aonagi is at the very pinnacle of this sophisticated philosophy. It induces guests into a contemplative calm that borders on an almost spiritual level of relaxation, as they gaze at an abstract rock pool or just float aimlessly in their own semi-open bath. Food is of equal importance and diners at Minagi, the retreat’s on-site restaurant, are spoilt with the freshest produce from local fishermen and farmers. 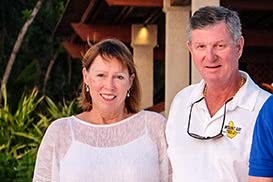 There are, of course, the trappings of a modern hotel available - Wifi, iPads and flat-screen televisions can be found in all of the suites - but they might just be a distraction from the peace and serenity offered by this singular destination hotel. 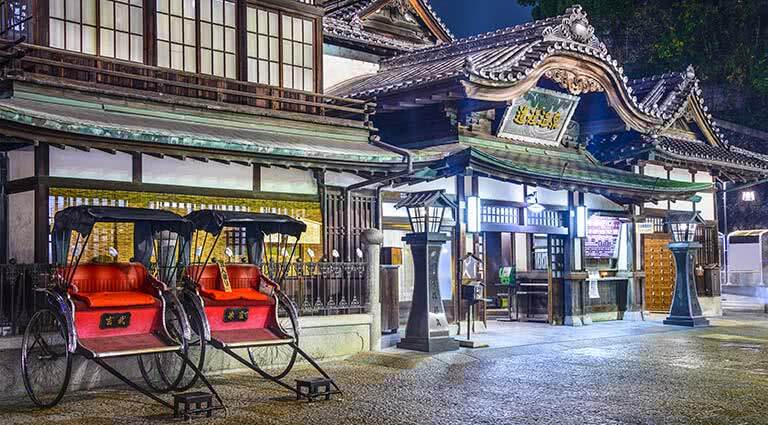 Located in the heart of Kanazawa, the Nikko Kanazawa Hotel is a bastion of modern luxury in one of the best-preserved ancient towns in Japan. With 254 Guest rooms and a few exclusive suites, the Nikko Kanazawa is designed with an eye towards artistry, incorporating minimalist interior design with artistic accents from young, local artists. Wining and dining options include: Le Grand Chariot, a jazz lounge and bar; Vol de Nuit bar; Icho for Japanese Teppanyaki; Toh Lee, authentic Chinese and dim sum; Benkei, an upscale sushi lounge; The Fountain café; and The Garden House, featuring an international buffet. Hotel amenities include Internet connectivity in all rooms, a pool and a fitness center with Jacuzzi and sauna, a spa with aromatherapy and traditional Japanese treatments, boutique stores, a salon, and a florist. 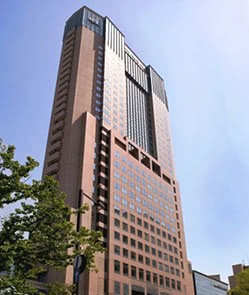 The Nikko Kanazawa Hotel is approximately 45 minutes by car from Komatsu airport (KMQ), with service from Tokyo Haneda (HND). 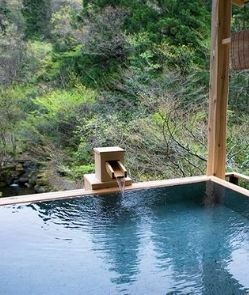 Located outside of Kanazawa, Kayotei is a traditional Japanese ryokan set within the forested hills of Yamanaka Onsen. The Kayotei boasts 10 Sukiya suites arranged in the traditional style of a tea ceremony pavilion mixing antique tansu chests of drawers, low-polished oak tables, hand-painted screens, traditional ceramic pieces and modern sculptural designs. The ryokan includes two indoor communal baths sourced from natural hot springs. The baths are glassed in on three sides, providing guests with onsen views of natural forest scenery. Kayotei’s chefs prepare Japanese Kaiseki cuisine served in tatami rooms. 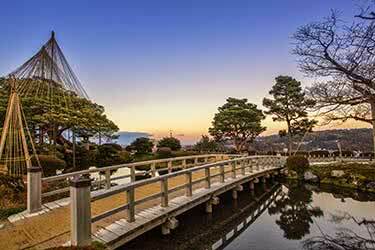 Take in the best of Japan’s must-see sights on this intriguing 7-day journey. You’ll take in the world-famous Tsukiji & Toyosu Markets, board a bullet-train for Kyoto, and spend time at the cultural capital’s ancient temples, shrines, and palaces, spending your nights in some of Japan’s best hotels. This seven-day itinerary is an ideal mix of the old and new, combined with brains and brawn. Travel from futuristic Tokyo into the forest and mountains of rural Japan, before hitting the striking backdrop of Nozawa Onsen and three days on the ski slopes against the backdrop of the 1998 Winter Olympics site. 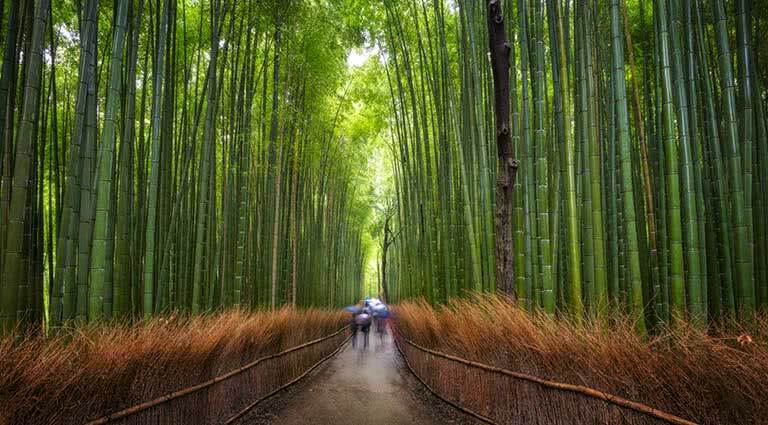 First, travel to Kyoto, the cultural capital of Japan, and tour for three days. 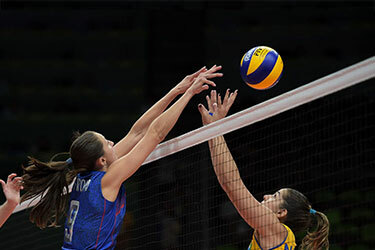 Then, take the famous Shinkansen bullet train to Tokyo, and attend the 2020 Summer Games from August 5 until the finale on August 9. 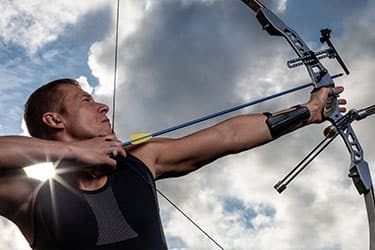 Remote Lands is offering packages to the Summer Games 2020 in Tokyo for the opening of the Games, a journey that will take travelers from the capital to the history and culture of Kyoto, from July 23 to August 1, limited to eight couples. 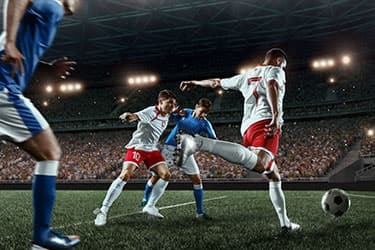 Join hundreds of thousands of visitors from all over the world in celebrating the commencement of the Summer Games on July 23. 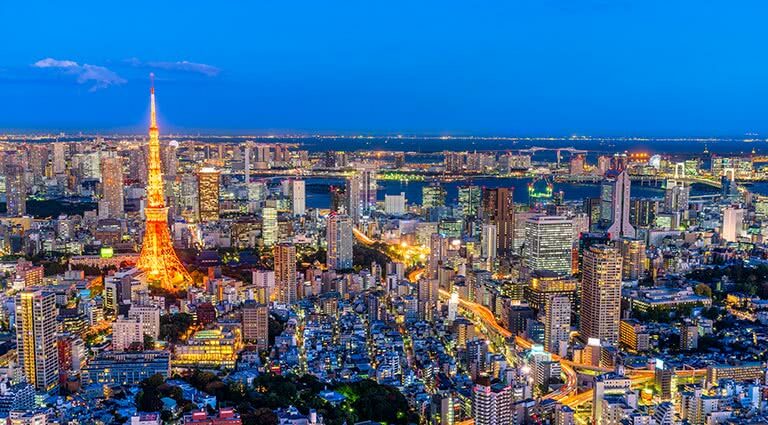 Tour some of Tokyo’s highlights on your first day, then spend four days attending your choice of events. 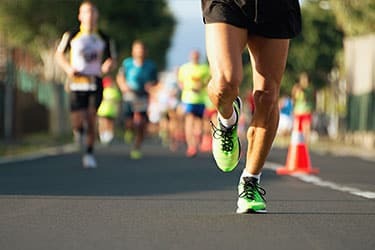 Visit Tokyo during the second week of its Summer Games, and spend your week touring the city and watching world-class athletic competitions. 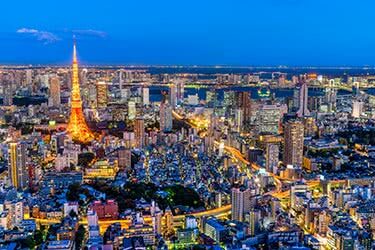 Tour the city’s highlights on your first full day and get to know Tokyo, then spend four days watching your choice of events. 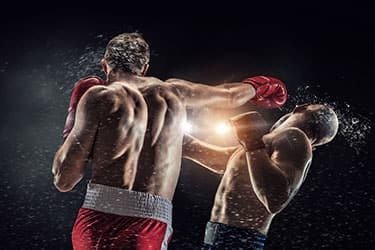 Travel to Tokyo, one of the world’s most exciting and vibrant cities, and attend the last week of the 2020 Summer Games from August 4 to the event finale on August 10. Spend four days watching your choice of events, then spend your last day touring the city before attending the closing of the Summer Games. 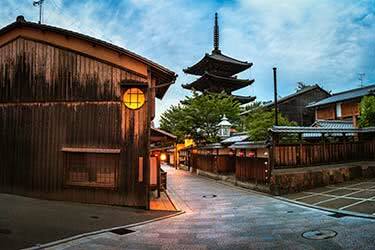 This 13-day itinerary is a treat for anyone, a confirmed fan of Japan or not. Experience the buzz and bustle of Tokyo from the traditional wards to the ultra-modern architecture. You’ll travel across the country on the high-speed bullet trains, or by private transfer, visiting rural Yamanaka, historic Kanazawa on the west coast of Honshu, and Kyoto. 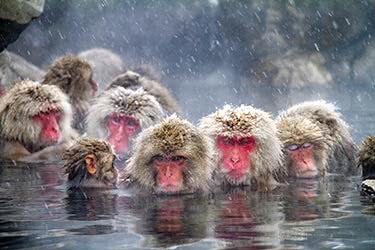 Tohoku is home to both a unique culture and fantastic natural surroundings; this 12-day trip shows off the best of these two facets of modern day Tohoku. Ideally done in the first week of August, you’ll enjoy some of the best seasonal festivals the region has to offer while also giving you the opportunity to hike beautiful mountains. 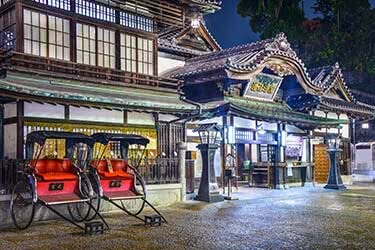 Discover Japan’s exciting history on this exciting 11-day luxury journey through Japan’s most fascinating age-old cities. 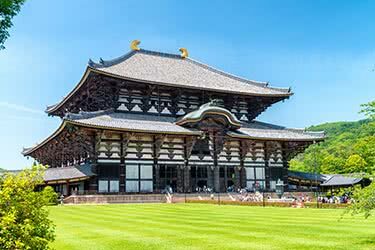 Explore the colossal Todaiji Temple, visit ancient shrines, take an emotional tour of Hiroshima, and embrace Japan’s old world charm, while staying at some of Japan’s most luxurious hotels. Embark on an exhilarating honeymoon through South Korea and the Okinawa islands of South Japan, two fascinating destinations for newlyweds to experience together. 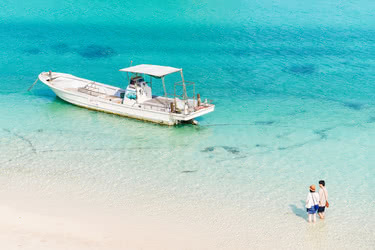 From the high-energy cities of South Korea to the secluded semi-tropical islands of Okinawa, this 12-day itinerary promises a spectacular mix of adventure, relaxation, and romance. In just 12 days, experience Asia’s most influential art capitals in resplendent style – stunning galleries, world-class collections and irresistible exhibits awash in history. Join us for a one-of-a-kind adventure to five beautiful, classic Asian capitals, where ambitious travel meets celebrated art culture, and inspiration abounds. 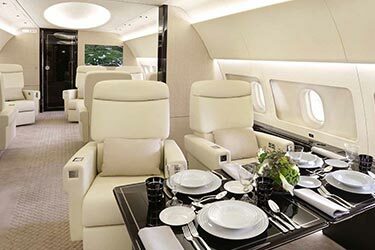 Nine countries, 9 beautiful Amans, 21 nights: Take to the skies for the private jet expedition of a lifetime to Japan, China, Vietnam, Thailand, Bhutan, India, Greece, Montenegro and Italy. 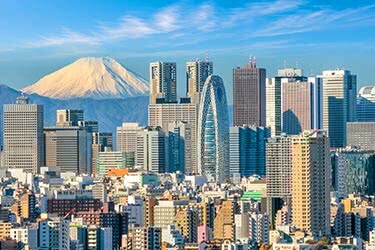 Japan: the land of exquisite coastlines, dramatic volcanoes, and vibrant cities. 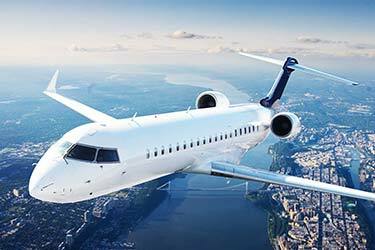 In this two-week action-packed itinerary, you’ll visit some of the best sites this incredible nation has to offer, all while enjoying comfort and style at some of the country’s most luxurious hotels. Take an adventurous 7-day luxury journey through the center of Japan’s northern island of Hokkaido, the country’s outdoor playground. You’ll snowshoe to the summit of Mt Taisetsu, sink into a steaming hot spring bath, canoe the thrilling Kushiro river, and enjoy Hokkaido delicacies like chocolate and ramen.